For those affected by life-limiting illness, BaneCare strives to provide support, compassion and top quality medical care with our dedicated hospice partners. BaneCare can support your unique needs and offer specialized, advanced pain or symptom management during your stay. Together, we can achieve an enriched quality of life and enhanced comfort when home is no longer an option. 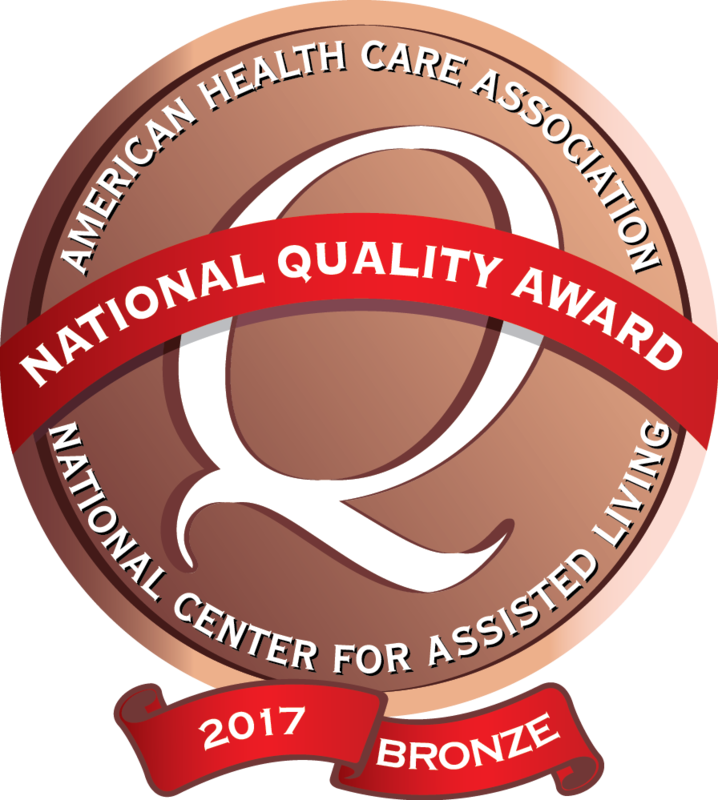 For more information, please visit our Skilled Nursing Facility locations.